For the Polish authorities, this massive felling operation is a “protective” measure. For environmental groups, it is pure and simple destruction. The loggers moved in to the Bialowieza forest, on the border between Poland and Belarus, on Tuesday (24 May). With the blessing of the Polish authorities, which fear an infestation of bark beetles, tens of thousands of hectares of this pristine primeval forest may end up as logs. The lawyers of ClientEarth and a group of six NGOs have lodged a complaint against the Polish state. The European Commission has even added its voice to the protests. But Poland’s Ministry for the Environment sent representatives to Brussels on Monday (23 May) to explain the government’s reasoning at length. The representative invited “the whole world” to go to Bialowieza to gain an understanding of the whys and wherefores of the felling operation. 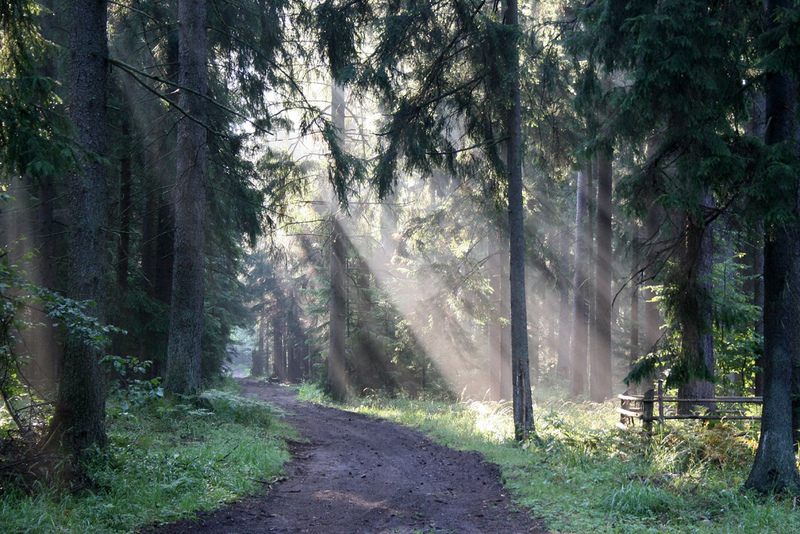 Bialowieza is a vast and ancient forest, composed of some of the oldest coniferous and deciduous trees in Europe. With a total area of 141,885 hectares, the forest is classified by UNSESCO as a world heritage site and biosphere reserve. The site is rich in fauna, with 59 species of mammals, more than 250 species of birds, 13 species of amphibians, seven reptiles and more than 12,000 invertebrates. 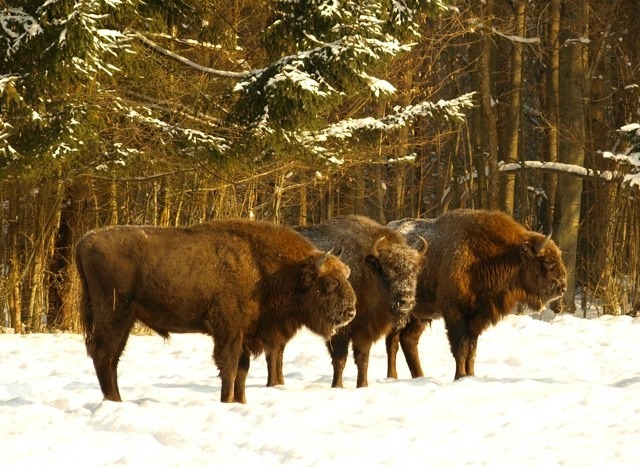 Around 900 European bison live in the forest, making up one quarter of the species’ global population. Another feature of the forest, which contributes to its current woes, is that it is rich in dead wood, both standing and fallen, which hosts a high diversity of fungi and wood-eating invertebrates. According to the Polish authorities, they have been forced to clear fell large areas of the forest due to a massive bark beetle attack, “for public health and safety reasons. The site is very popular with tourists, who come to admire the bison. “The minister for the environment does not understand that this insect has always existed and that the forest has survived perfectly well in the past,” said a Greenpeace activist, campaigning alongside the WWF. A UNESCO delegation is due in Poland from 4 to 8 June to assess the situation.